Have you ever wished you could put your own company logo on your Freightview BOL, labels and shared shipment emails? Wish granted. We just rolled out the ability for full access users to upload a company logo to display on your paperwork generated within Freightview. It’s super simple, and available in settings. This will take you to the upload page. From there you can initially upload your brand logo, and can change it with ease if your company does any rebranding work. We will retroactively update any BOLs and logos created before your upload was made. 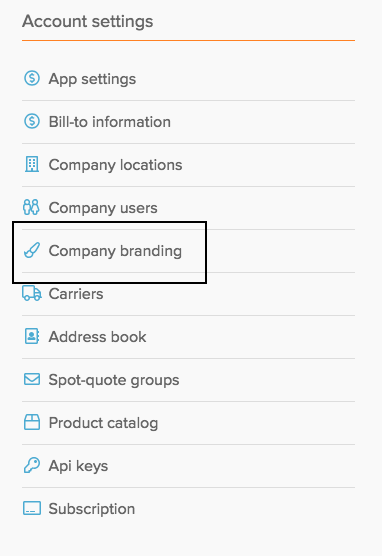 Get your company branding on your Freightview documents today. Not a Freightview user yet? Sign up for a no obligations trial today.